Penny writes letters to her new sibling throughout her mom’s pregnancy, tracking the baby’s growth and changes, and noting how things are changing in the outside world, too. She brags about her city, Oakland, home of the Golden State Warriors, who find themselves on a remarkable path to the 2015 NBA Finals. And the Supreme Court is ready to rule on marriage equality, a decision that affects Penny’s family. 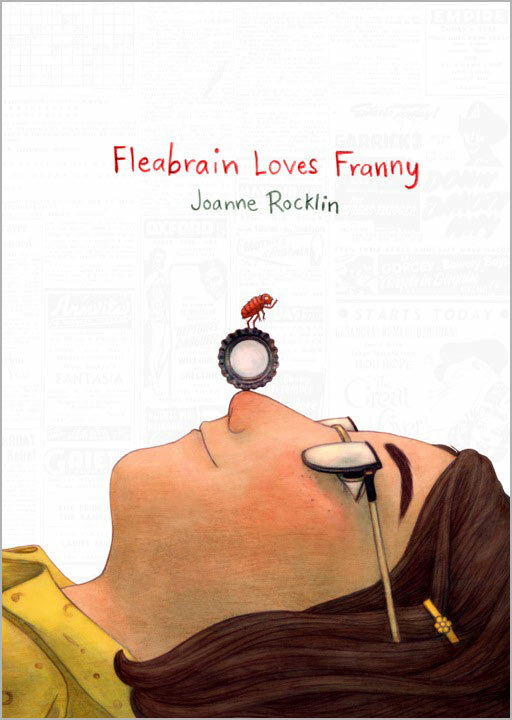 A story about a special girl, an inspiring book, and a brilliant (though unintentionally funny) flea. 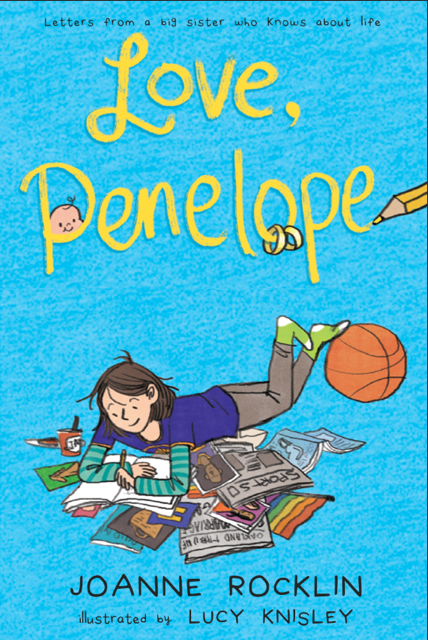 A 2015 Sydney Taylor Notable Book for Older Readers! Bank Street College of Education’s “The Best Children’s Books of the Year,” in the Ages 9-12, Fiction category. 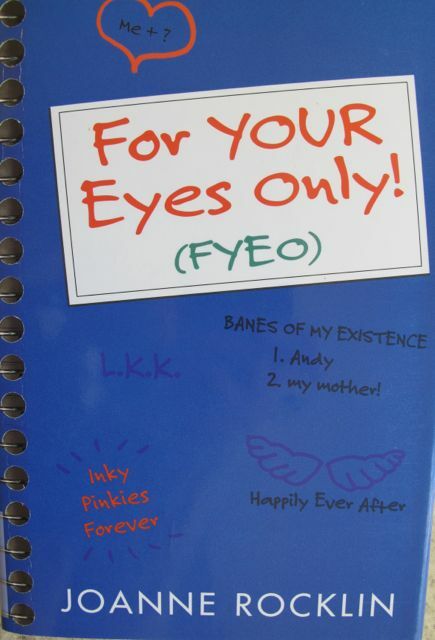 The book also received a star for Outstanding Merit! 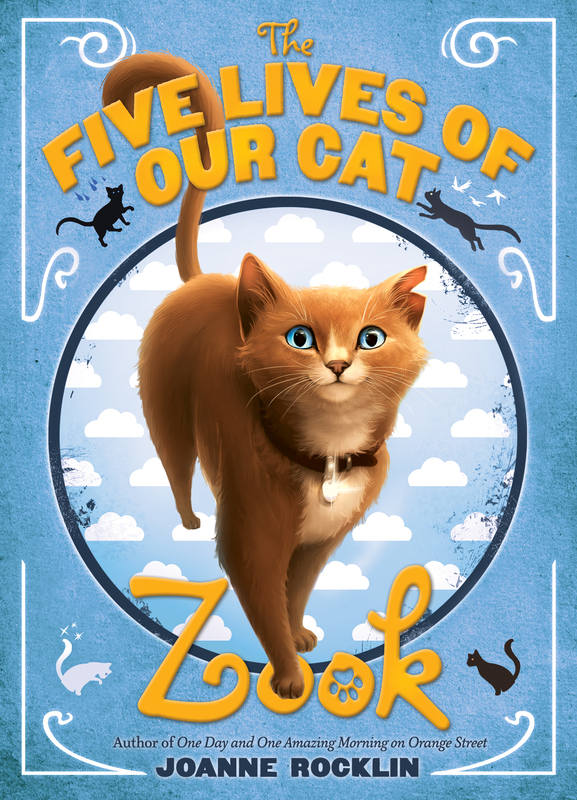 A warm and funny novel about family, love and loss, and the tales (tails!) that heal. MITZIE, my Mews and Inspiration for ZOOK. She prefers to remain in-cat-nito, because of her celebrity. 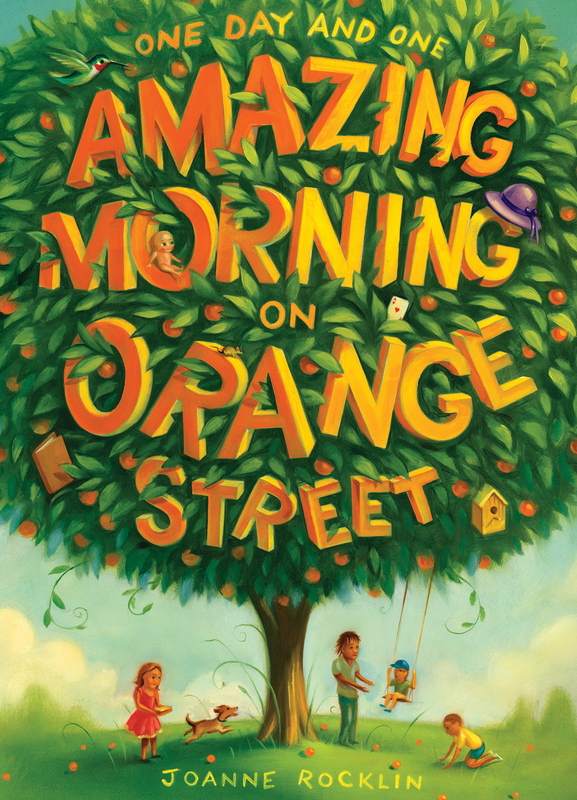 This middle grade novel revolves around a neighborhood’s one remaining orange tree and the secrets told, grand ideas shared, and events witnessed in its presence. The story is told in the viewpoints of the street’s many inhabitants, past and present. *2012 N. California Independent Booksellers Book of the Year Award Winner for Middle Readers! 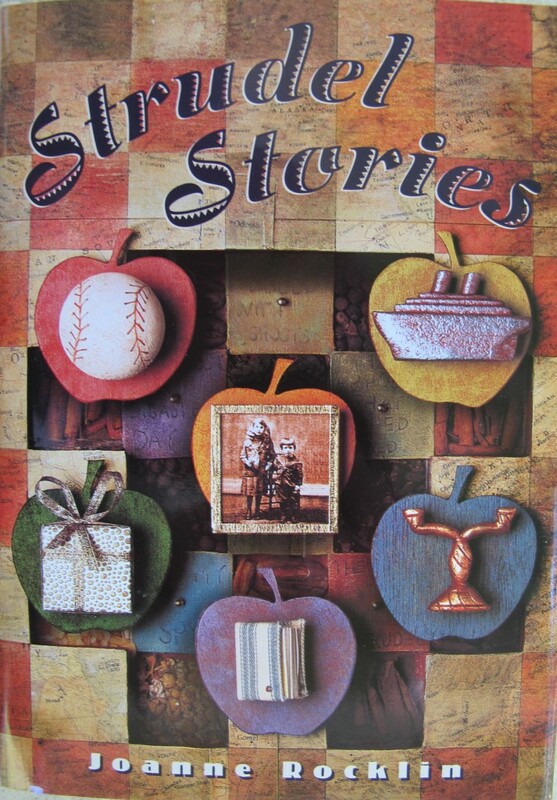 “CCBC Choices 2012,” the annual best-of-the-year list of the Cooperative Children’s Book Center (CCBC). “…realistic, evocative novel, which features a warm and believable community of adults and children… culminating in a confrontation that resolves several mysteries and brings out the best in everyone.” Ages 8–12. Here’s the orange tree that was the inspiration for my book. The birdhouse looks like my husband, Gerry. Lucy learns truths about beauty and love through poetry and journal-keeping. A family bakes strudel and tells stories over the course of 7 generations and 100 years. 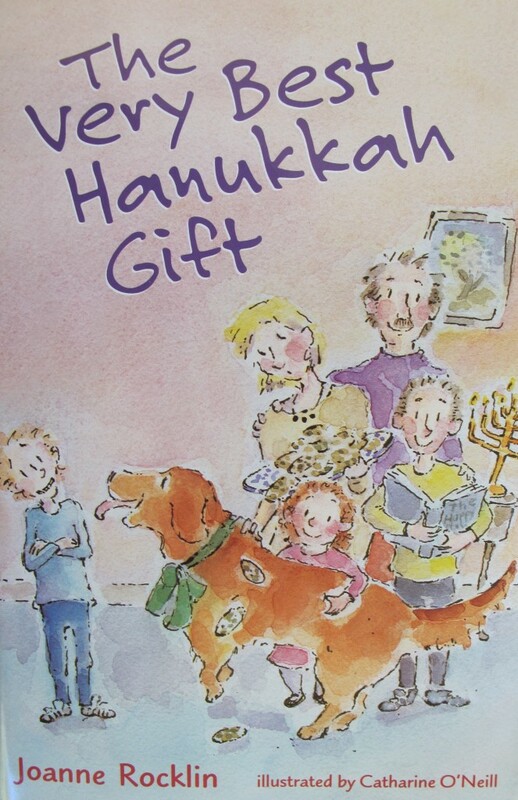 A boy who is afraid of dogs learns the meaning of courage during the week of Hanukkah.